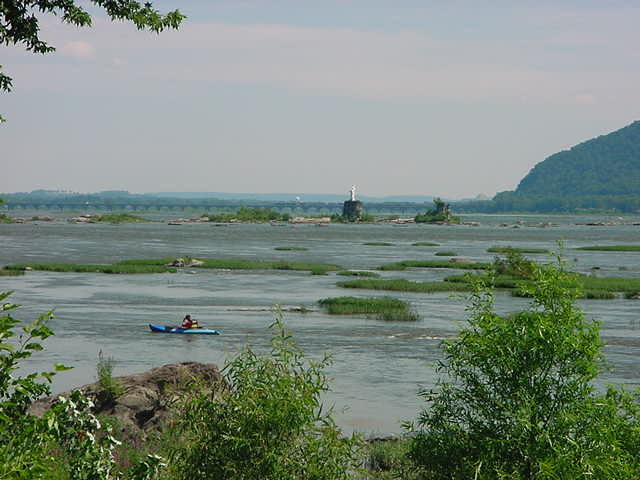 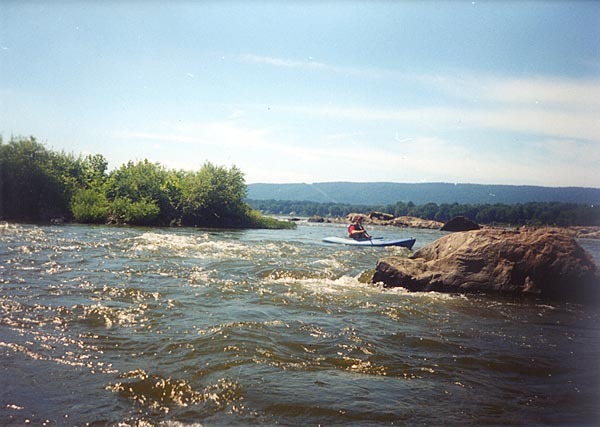 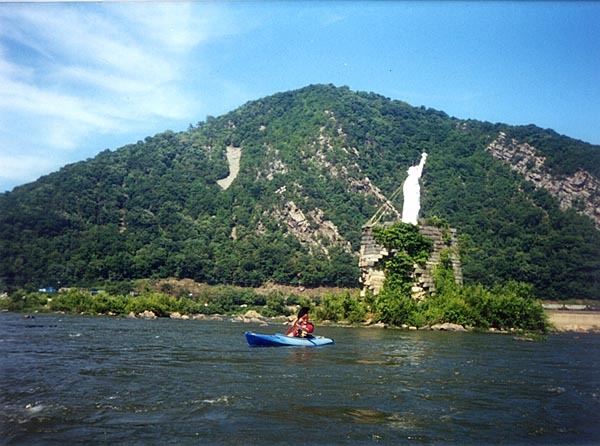 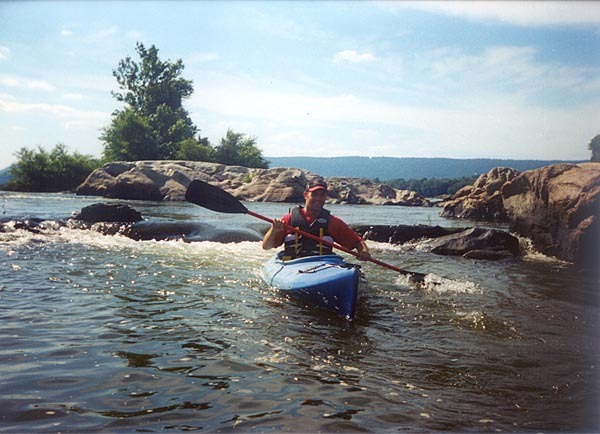 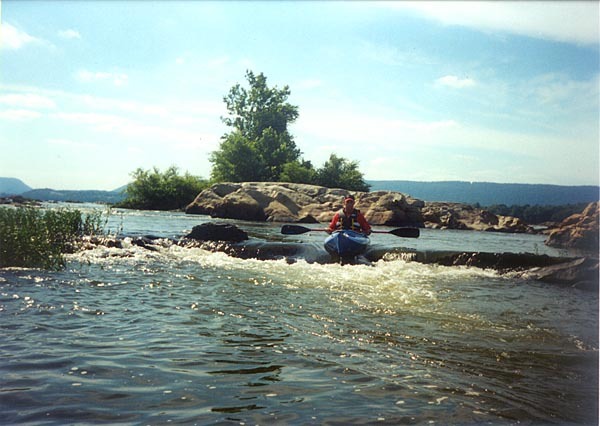 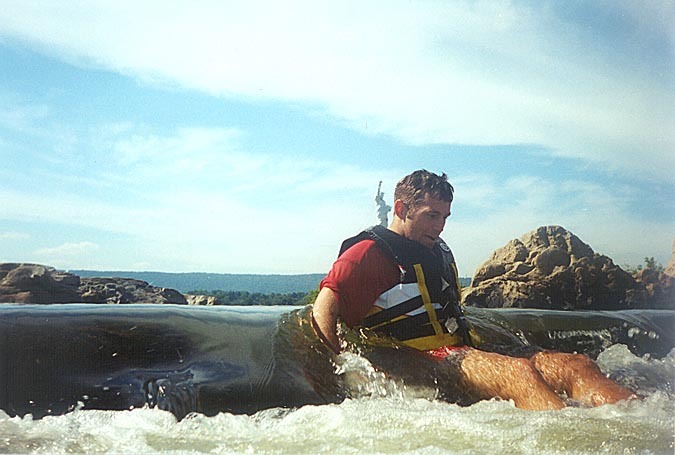 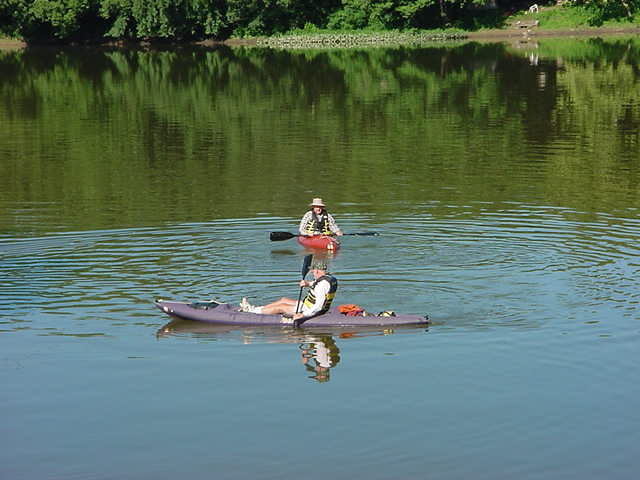 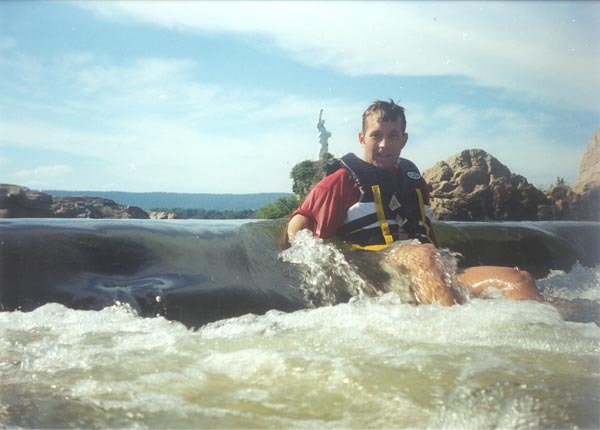 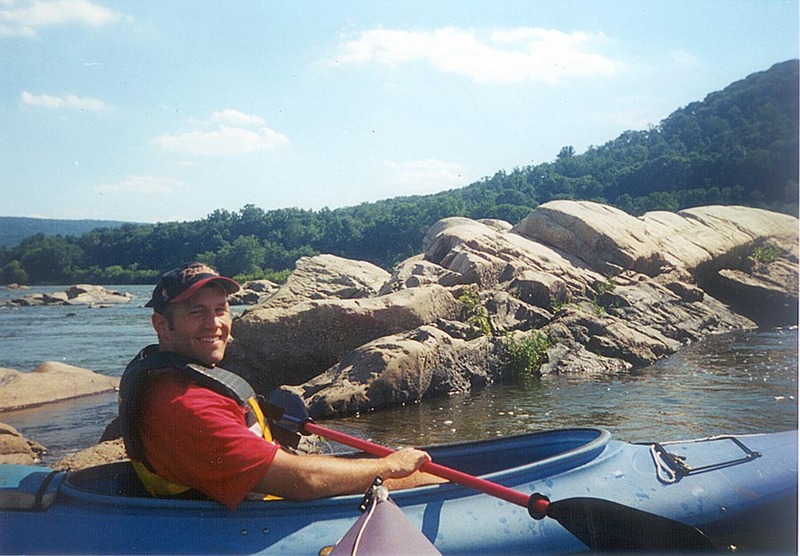 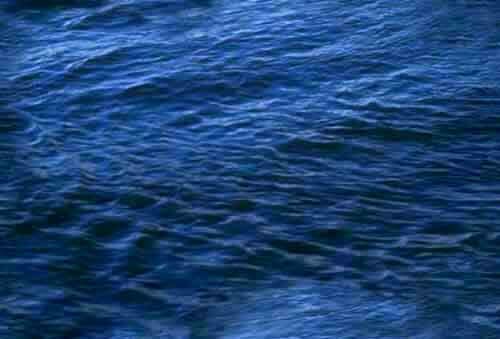 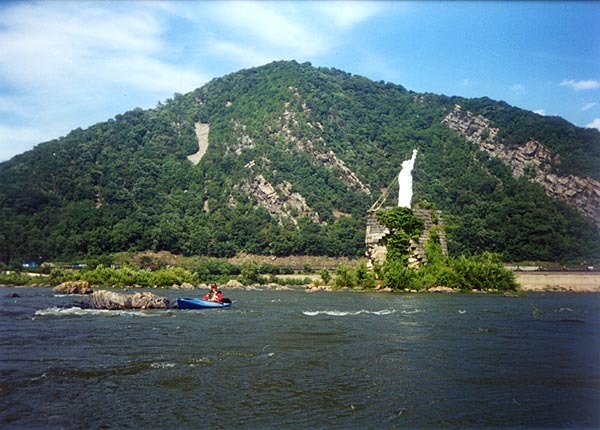 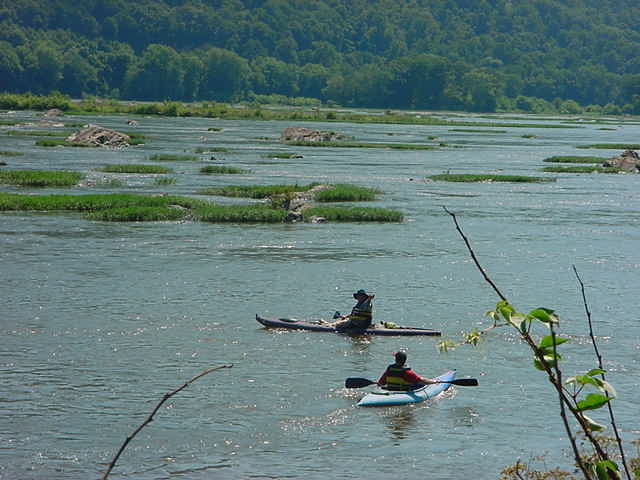 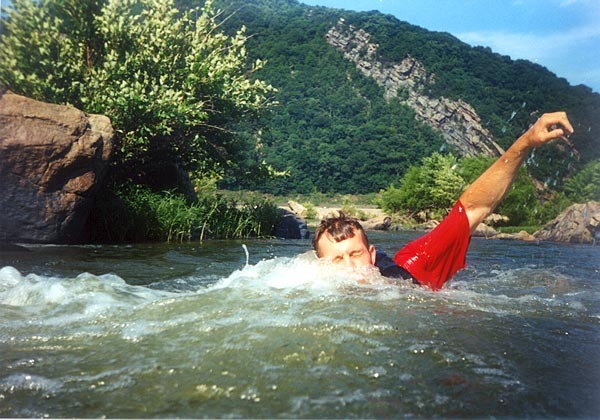 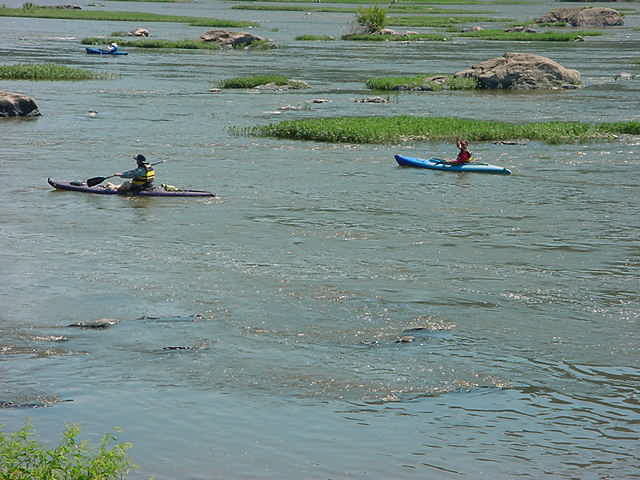 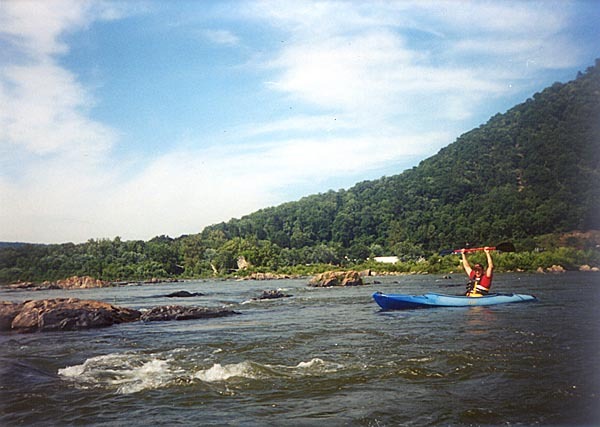 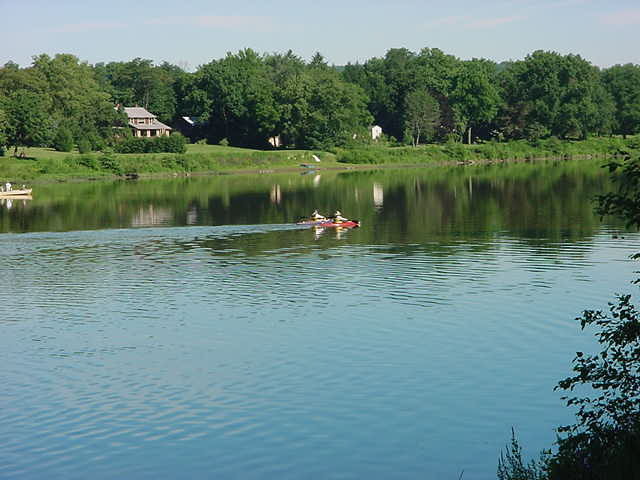 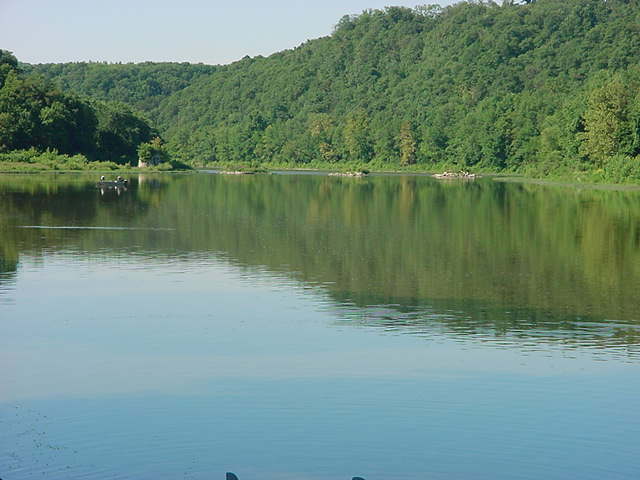 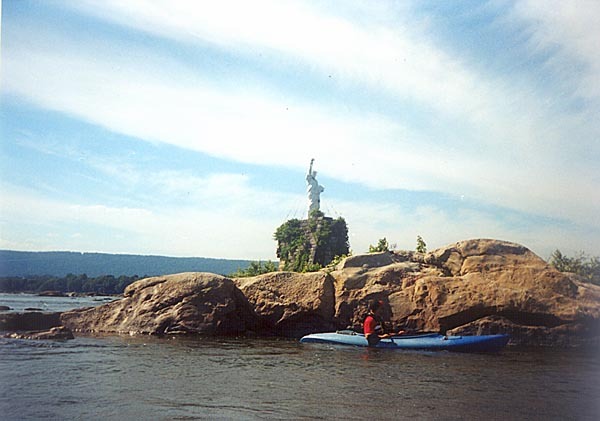 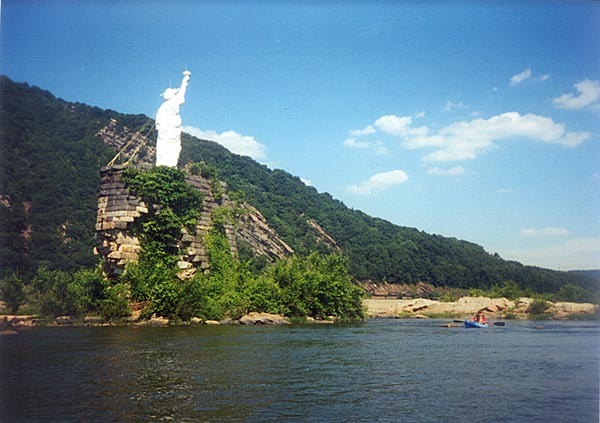 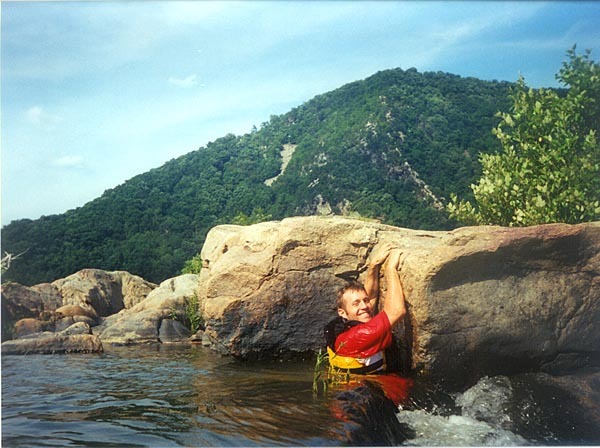 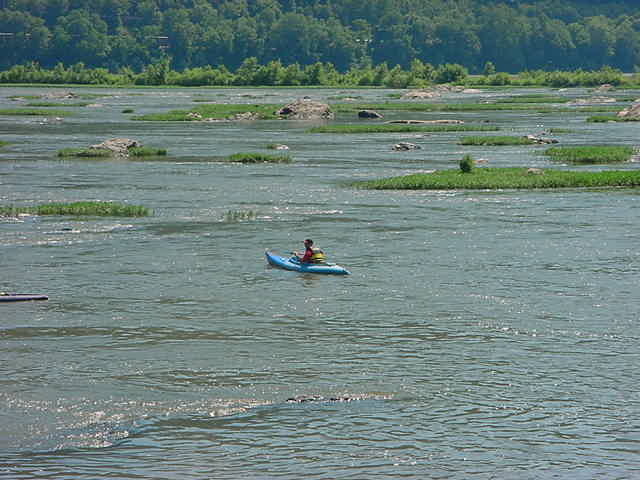 These are pictures of kayaking on the Susquehanna and Juniata rivers. 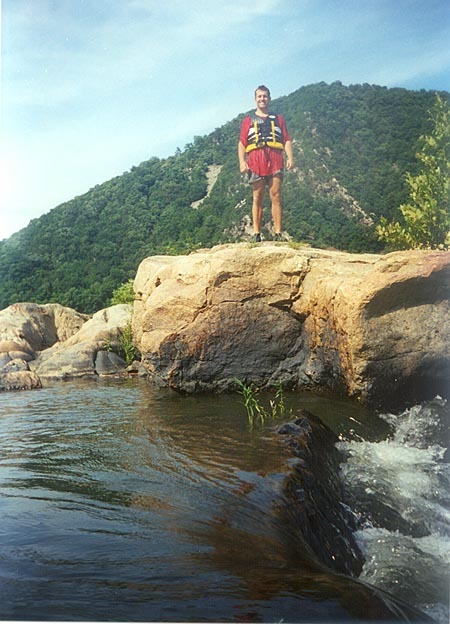 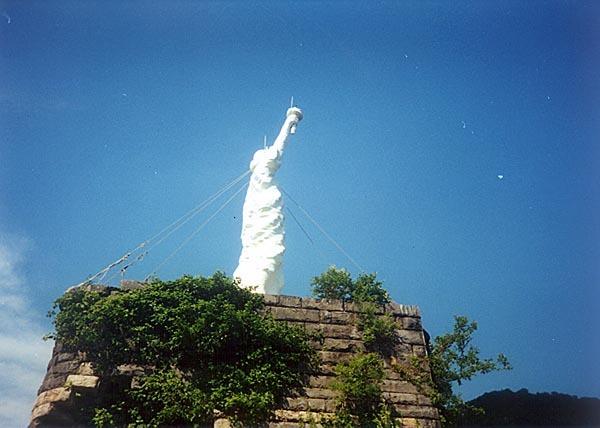 These are the Junaita pictures. 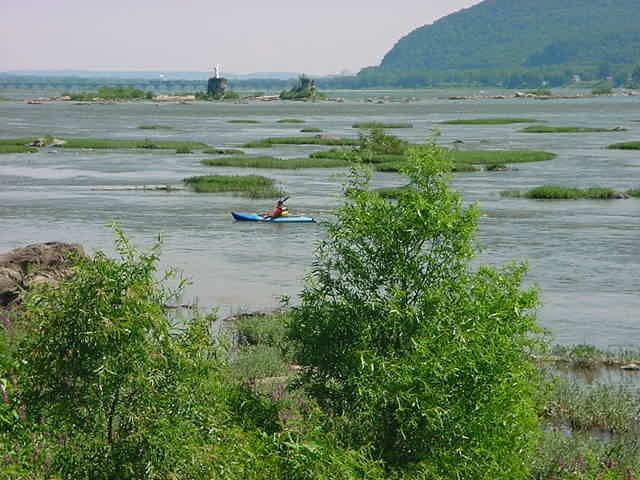 These are the Dauphin Narrows pictures. 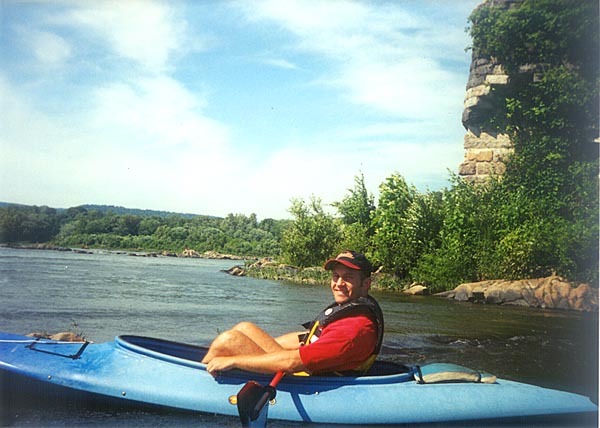 This morning Jim and I paddled from Amity Hall down the Juniata to Duncannon on the Susquehanna. 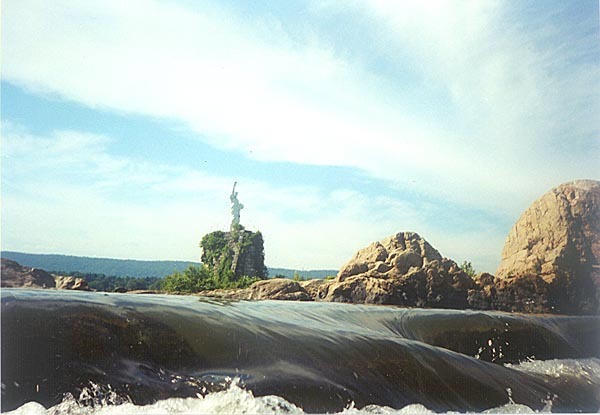 It was a beautiful day on the Juniata. 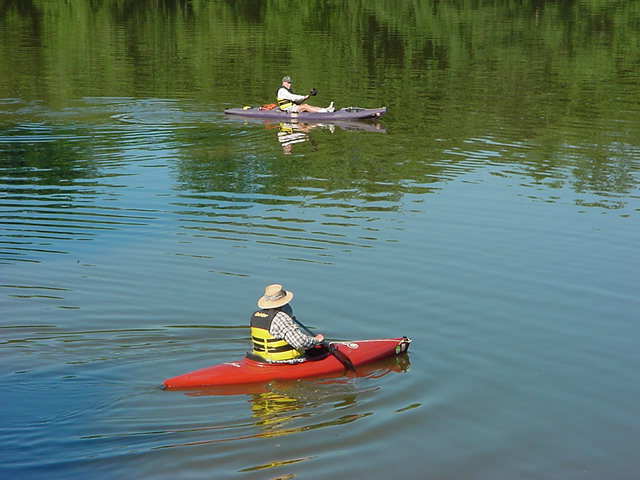 This afternoon Mike and I did the Dauphin Narrows. 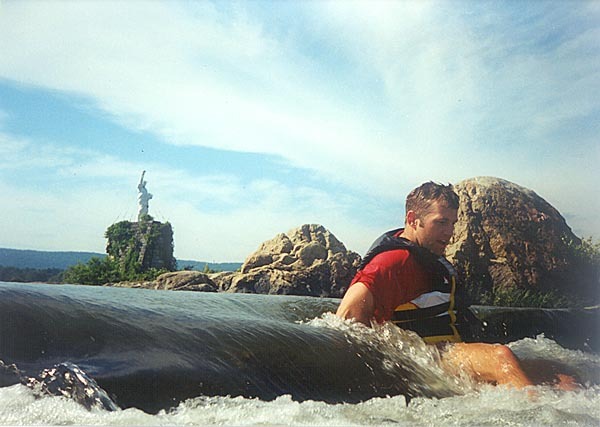 We paddled over to the Statue of Liberty and then down through some narrow passages. 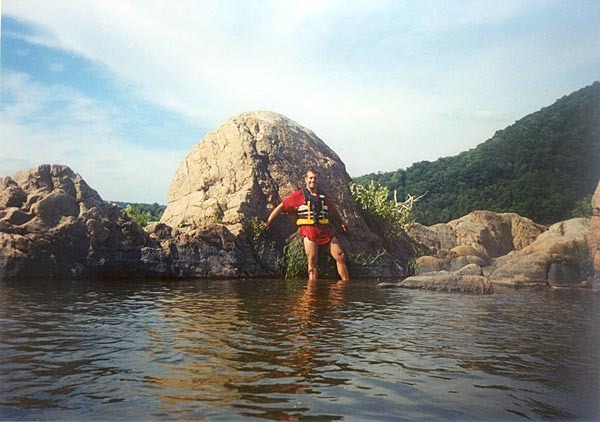 We stopped at a real nice ledge and played in the water. 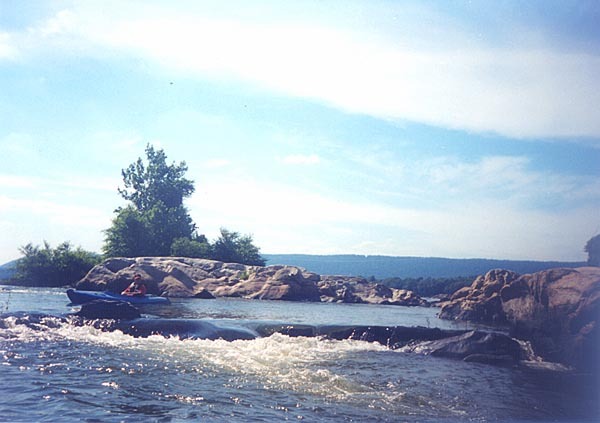 to the other side of the river and played in various chutes and waves.